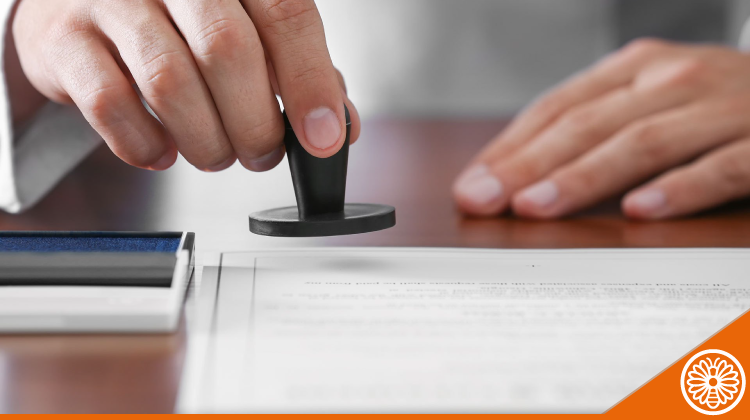 Notarization, apostille, and legalization are all methods of authenticating documents. In a corporate setting, you may be required to authenticate corporate documents and agreements for use outside of the country of incorporation. Recent examples that we’ve come across where authentication of a Hong Kong company’s corporate documents by at least one of these methods was required include: for opening a bank account overseas; for opening a WOFE (Wholly Owned Foreign Enterprise) in China; or for entering into an agreement with a company incorporated and whose operations take place in another country. Perhaps you are in the process of one of these actions but don’t know where to start to get your documents notarized, apostilled and/or legalized. If that is the case, then keep reading and have your questions answered. • Witness the signing of a document. 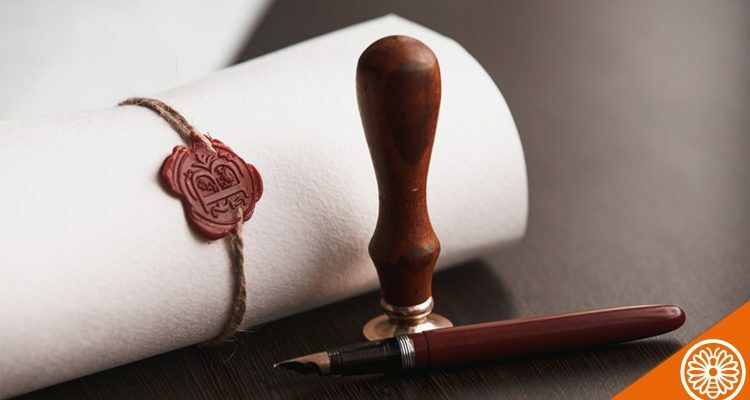 In most cases, a Hong Kong Notary Public is sufficient, but there are some exceptions. For example, when setting up a WOFE, a Chinese Notary is usually required. An apostille is used specifically for authentication of public documents with the purpose of making them fully legally recognizable in a foreign country. If the document will be used in a country party to The Hague Convention, apostille will usually be sufficient; otherwise, legalization may be required. • Documents signed by a notary public or a Commissioner of Oaths in Hong Kong. For specific examples of what types of documents can be apostilled see here. A document will usually first have to be notarized and/or apostilled before it can be legalized. Whereas legalization is normally only required if the document will be used in a country that is not a party to The Hague Convention. Only the embassy or consulate of the foreign country in which the document will be used can legalize a document. Before doing anything, you should first ask the authority or entity to whom the authenticated documents will be presented to, exactly what it is they require. Notarization, apostille and legalization are very different actions and as you can see from the above they are obtained in very different ways. Depending on the authority or entity you are obtaining the authentication for, you may be required to obtain just one or even all of them. So be careful. Need help getting a document notarized, apostilled, and/or legalized? We can help! Next: Do I Still Need To Meet Basic Requirements If My Company Is Not Operating, Dormant or Deregistering?